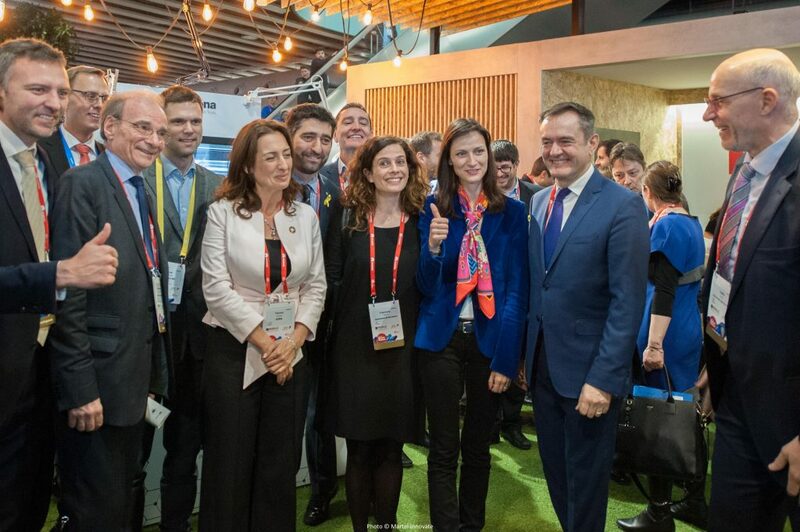 The MWC’18 brought together 2,000 exhibitors from 200 countries and attracted more than 50,000 visitors. 5G was the megatrend there! Hundreds of people visited the 5G-IA/5G PPP booth during the four show days. Both the 5G-IA and 5G PPP projects received a lot of interest, with media, policy-makers and attendees visiting the booth and demonstrations. Jean-Pierre Bienaimé, 5G-IA Secretary General & 5G PPP Steering Board Chair, and Colin Willcock, 5G-IA Board chairman were both interviewed by international press including TelecomTV, TVE National Spanish TV and Les Echos. To-Euro-5G was also there and reports. Partners noted that 5G was the real star in Barcelona this year. The first commercial roll-outs are now being set for 2019 as emphasized by Ericsson CEO, Börje Ekholm in his briefing to analysts. Operators appear to have accelerated the process. Every telco was also trying to prove as imaginative as possible in the array of applications and benefits of 5G they were promoting. The first fixed 5G device was presented by Huawei (5G CPE, sub-6 GHz but could also support millimetre wave bands). Huawei joined Qualcomm, Intel and Samsung in announcing its own 5G chipset for fixed applications. Spectrum was also a key topic; the 3.5 GHz band appears to be the main 5G band worldwide (3.1-4.2 GHz in the USA, 3.4-3.8 GHz in Europe). 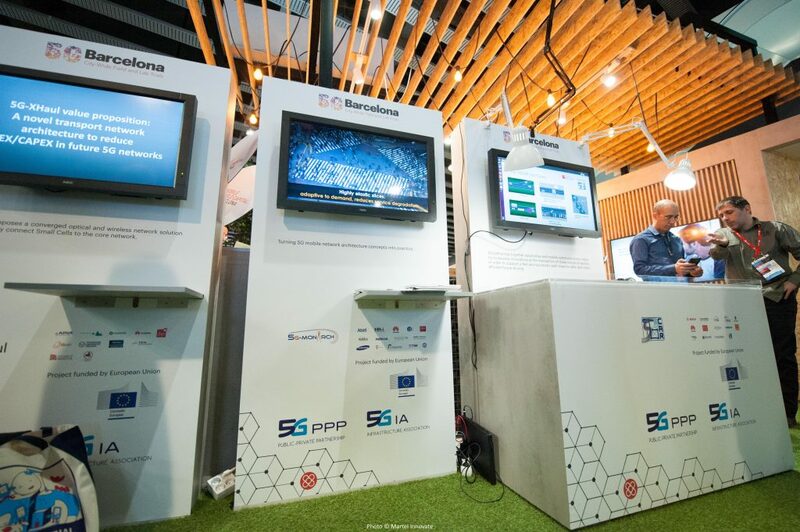 Thanks to close collaboration between 5G-IA / 5G PPP and Mobile World Capital Barcelona, advanced results from selected 5G PPP verticals’ projects showcased in the event’s prestigious Congress Square. 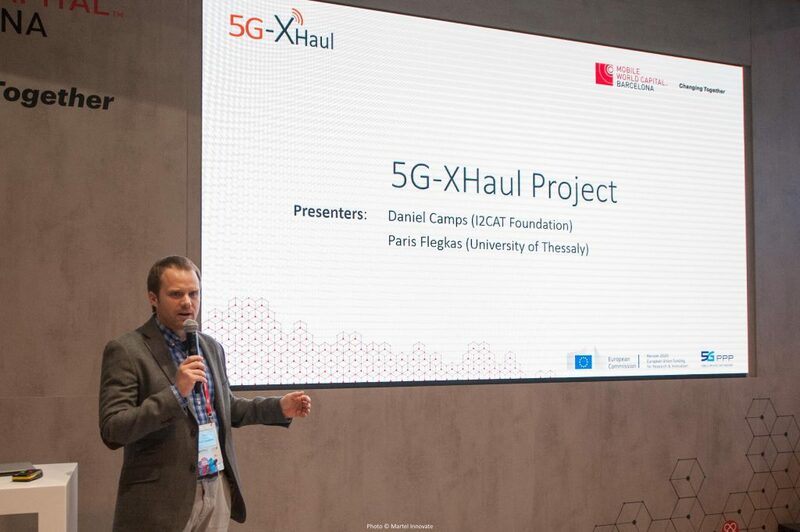 “Some of these projects – 5G-Xhaul, 5GCAR, 5G-MoNArch, ONE5G and 5GCity – presented their demos, including Cost-effective and reconfigurable novel transport network, Lane merge and Vulnerable road user protection, Industrial sea-port environment, Vertical-IoT applications, Flexible network slicing allocation in cities via neutral host, while all the others had great visibility at the 5G-IA/5G PPP booth. The visitors’ engagement in the demos exceeded our best expectations, and we were pleased to have had Commissioner Mariya Gabriel and Pearse O’Donohue, Director Future Networks at the European Commission, DG CONNECT, visiting us to experience our projects’ progress firsthand.” said Jean-Pierre Bienaimé. View here the 5G-MoNArch video presented at the MWC’18! Brochures on the projects’ demos (5GCAR, 5GMoNArch, 5GXHaul, and ONE5G) were also distributed at the Mobile World Capital stand and the 5G-IA booth. 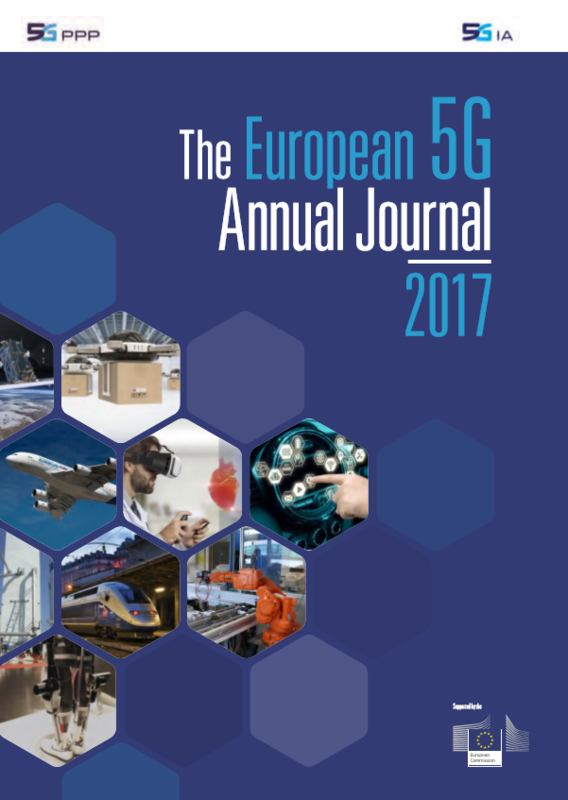 Printed copies of the European 5G Annual Journal 2017 were also available. Have a look at the e-version here. The 2018 edition is currently being prepared by To-Euro-5G project. Contributions from projects are expected by March 31st, 2018. 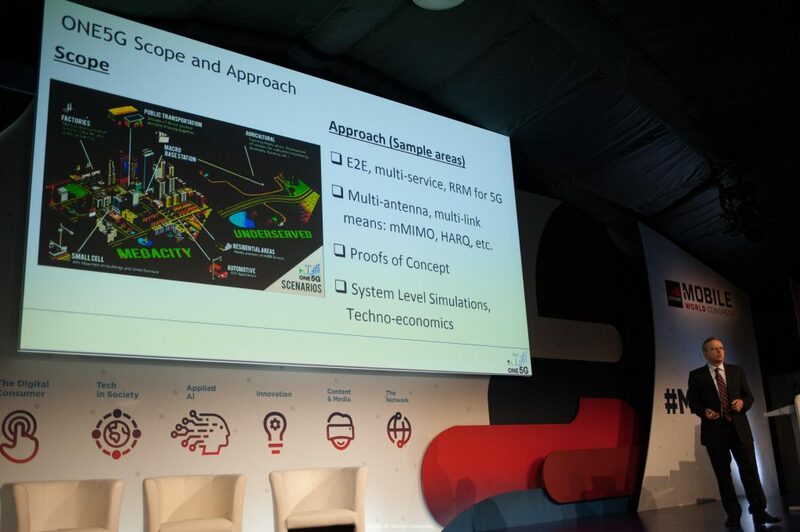 Under the theme of “IoT and 5G…brought to life”, some of the most exciting IoT demos in automotive, manufacturing or connectivity were presented by leading players, disruptors and newcomers. 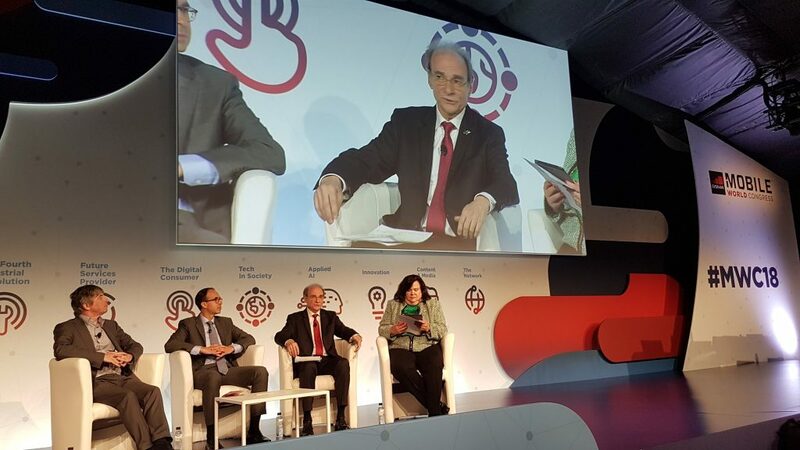 Jean-Pierre Bienaimé, 5G-IA Secretary General was one of the keynote speakers. He presented an overview of the 5G PPP Projects and expected impact on 5G & IoT applications. “They are directly linked to our Pan-European Trials Roadmap, being supported by the European Commission and creating opportunities for 5G partnerships to lead the way to commercial deployment” reaffirmed Jean-Pierre Bienaimé. Jean-Pierre Bienaimé, Secretary General of the 5G Infrastructure Association was interwieved by Guy Daniels (TV Telecom) at the last Mobile World Congress. Follow us on Twitter @5GPPP where we’ll be Tweeting all the latest news live from Mobile World Congress. You can also join our LinkedIN Group and stay tuned with the international 5G Community. 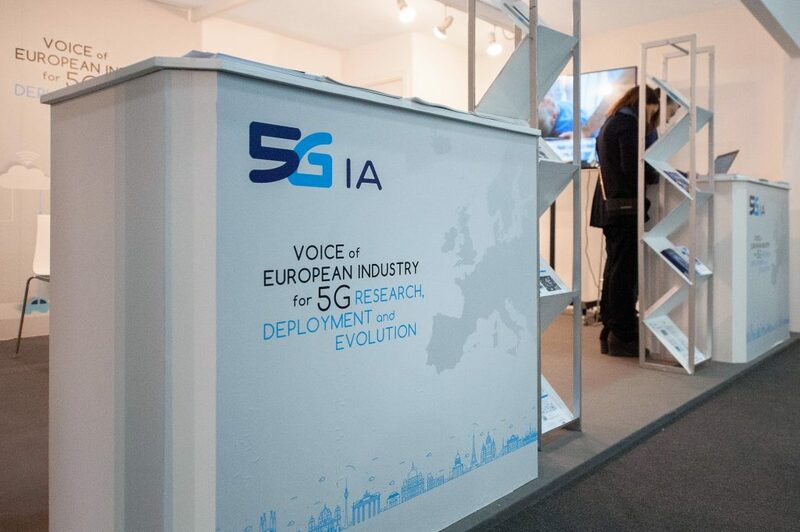 To-Euro-5G and 5G-IA jointly prepared the Public Brokerage resource for the 5G PPP phase 3 calls requesting submissions in the first half of 2018. The Brokerage Platform will show information about potential proposals that people may wish to contact and also show expertise offered by potential participants that you may wish to invite to join your consortium. We hope it can help you to find suitable partners and projects. As always with such services it will only be as successful if the community wishes to use it. We encourage all potential participants in the 5G PPP phase 3 to avail of this service and to make your proposals the best possible by finding the best partners. If you want to present your information, or if you want to browse the submitted information to find either proposals or potential partners please follow the links hereplease follow the appropriate link below and submit your information. If needed, additional information is available here. Commissioner Mariya Gabriel recalled that the Commission will launch this year large 5G pre-commercial trial projects in the framework of the 5G PPP, with a total amount of EUR 200 million to foster new 5G cross-industry partnerships. 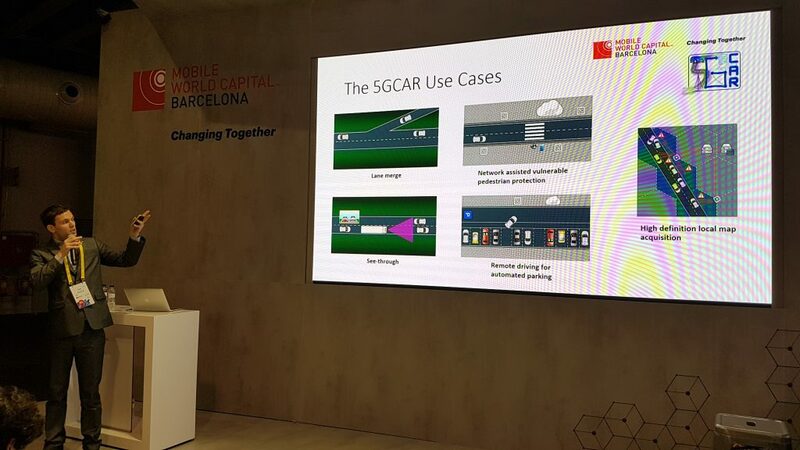 Many of them will build on the so-called “5G corridors”, cross-borders sections of highways, which can be used for testing Cooperative, Connected and Automated Mobility services. the European 5G Observatory, – a call for tenders for a service contract of a maximum value of EUR 140,000. The purpose of this call for tenders is to provide accurate and up-to-date market information that is relevant for EU policy makers to work within the rapidly changing political and technological environment of today’s global economy. 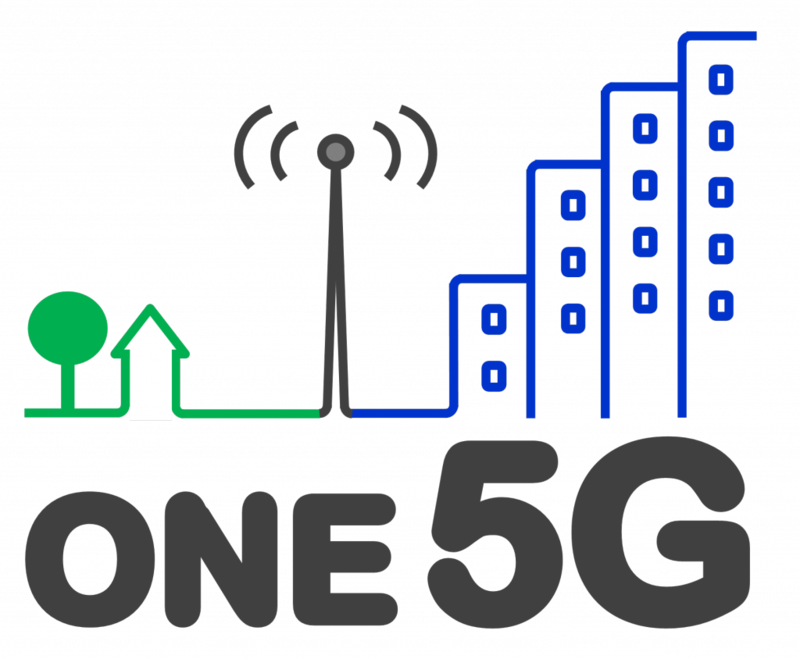 The European 5G Observatory builds on the 5G trials list and on the Pan-European 5G Trials Roadmap elaborated by The 5G-IA and the Trials WG in cooperation with To-Euro-5G. 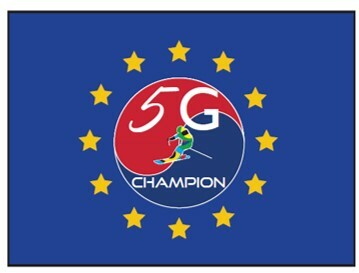 The European 5G Observatory will provide independent monitoring information regarding the main actual and likely market developments, 5G trials and other actions taken by Member States as well as industry stakeholders regarding 5G market introduction in Europe and in a global context. This will allow assessing the progress of the EU 5G Action Plan and to take actions to fully implement it. The Commission also plans to launch the European 5G Pioneer Award initiative with GSMA, aiming to single out the front runners in Europe adopting 5G, whether they are key partnerships with vertical sectors or innovative 5G cities or regions. The giving of the first award is planned for next year’s edition of the MWC. 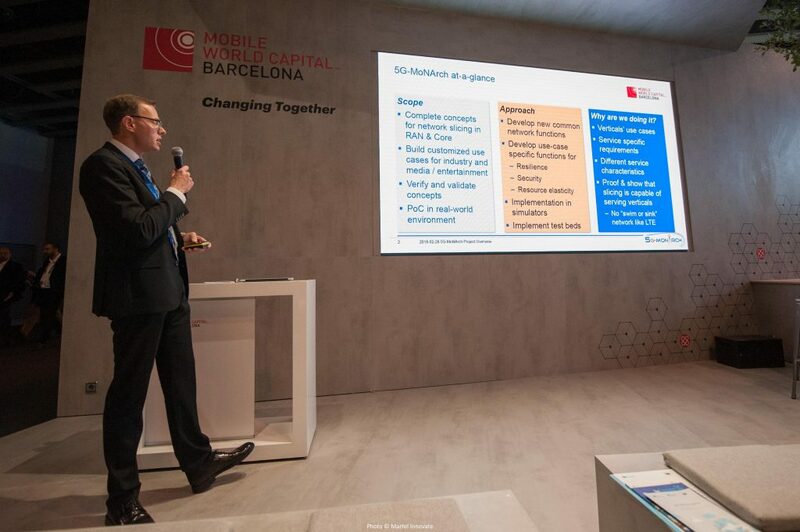 Throughout MWC, it was made clear that 5G will enable many inspiring technological – and social – improvements in the near future. WCNC’18 is seen as a major dissemination opportunity for 5G-IA/5G PPP phase 2 projects. In addition, Miquel Payaro, 5G-IA Board Member, co-organises together with key members of WWRF, the P5 industry panel “How can 5G resolve global water challenge?” on April 18th, 11:00am-12:30am. 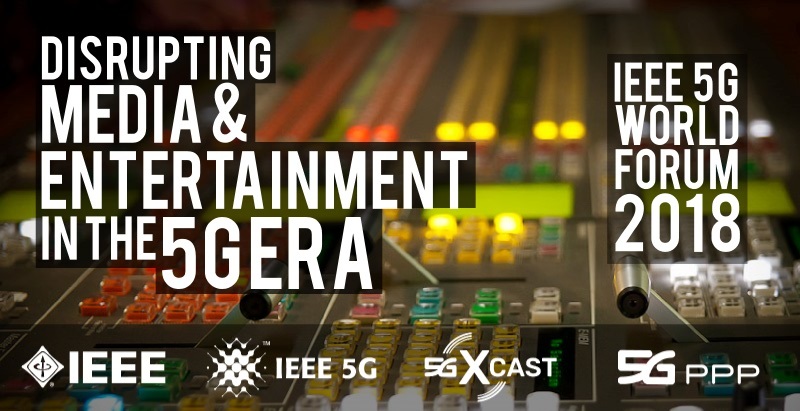 Transformation from LTE-Advanced to 5G: Real World Experiences” panel. -Jean-Pierre Bienaimé, Secretary General 5G-IA will moderate a panel on regional visions of the 5G Network where Eric Watko will speak. -Giovanni Corrazza will moderate panel on the future of 5G. Dr. Peter Stuckmann Head of Unit – Future Connectivity Systems DC CONNECT, European Commission will also be there. See here for additional information on the Symposium. Jean-Pierre Bienaimé, Secretary General 5G-IA, co-organises the “Worldwide 5G Fora Industry Session”. Additional information to come soon. EuCNC 2018 is the 27th edition of a successful series of technical conferences in the field of telecommunications, sponsored by IEEE ComSoc and EURASIP, and financially supported by the European Commission, focusing on communication networks and systems, and reaching services and applications. It targets to bring together researchers from all over the world to present their latest research results, being one of the main venues for showcasing, demonstrating and trialling the results of research projects, especially from successive European R&D programmes. Information on 5G PPP projects contribution and workshops organisation coming soon. The 5G Huddle and Wireless World Research Forum meeting (WWRF40) in Durban, South Africa, May 29-30 2018. The meeting will be hosted by the Meraka Institute, Council for Scientific and Industrial Research. The theme for the 5G Huddle is “5G for All” and it will feature a keynote presentation from the 5G-IA Secretary General Jean-Pierre Bienaimé. The theme for the research Forum meeting is: 5G and Broadband Connectivity for All. The deadline of the Call for Extended Abstracts is March 9th , 2018.